Rohit Sharma, the India captain, elected to bowl in the third and final T20I match, at Seddon Park in Hamilton, with series levelled 1-1. Rohit felt India’s combination suited chasing. Both sides made one change each from the previous game. New Zealand rested Lockie Ferguson and handed a debut to right-arm seamer Blair Tickner, while Kuldeep Yadav replaced fellow wristspinner Yuzvendra Chahal for India. This is the same ground where India had their only defeat in the five-match ODI series, with Trent Boult’s five-for skittling India for 92. Once again there is a nice covering of grass but the short boundaries mean the bowlers will have to be very accurate with their line and length. 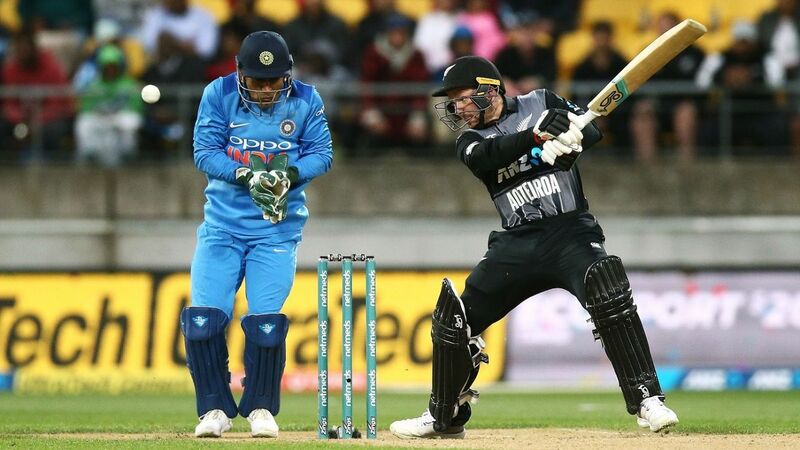 New Zealand handed India their worst defeat in the first T20I before the visitors bounced back with a clinical performance in the second game. While the hosts will be looking to salvage some pride after a 4-1 pounding in the ODI series, India will be determined to finish their southern hemisphere tour without a series loss.